OMG!!! ill miss u! * sends nick off with a bag of peanut butter cookies* *crys a little bit* im srry im so emotional....i jus just don't know what to do without you.....*shoots nick with a bazooka* there we go. im not sad anymore. Damn, got here too late... I'm sorry. Just know, if you ever decide to come back, that the storm's passed. You're always welcome back man, you remember that. Then why don't you just hang around like me? 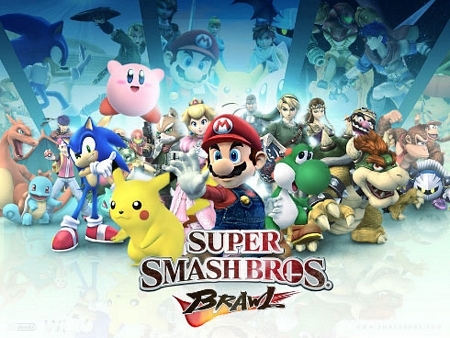 I don't play Brawl anymore (partially because my friend abducted it), but I'm still terrorizing these guys!